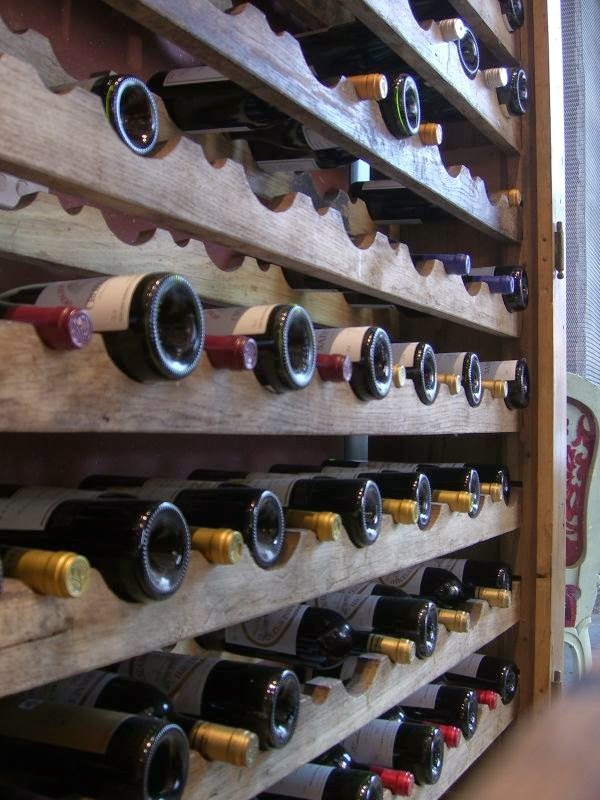 Wino 4 Life: Building a Wine Stash at home – What Should You Have? Building a Wine Stash at home – What Should You Have? Thanks to the folks at cellartracker.com, I can tell you than right now my private wine stash (or if you prefer, the wines I have “cellared” – (though we live in a two story townhouse with no cellar! ), is exactly 179. I can also tell you that I have 134 red wines, 27 white wines, 1 rosé, 17 and dessert wines. Top Countries represented are the US with 124 wines and Spain with 23 wines. Varietal winners are Cabernet Sauvignon at 25 bottles, Pinot Noir at 24 bottles, and Syrah/Shiraz at 20 bottles. Before we became winos, we would buy wine as needed – usually at the grocery store along with other food supplies for the weekend. Fairly quickly we started to build up some bottles of wines from purchases after wine tastings, while on vacation, and from joining wine clubs. Our first purchase was a wooden wine rack that we kept in a closet to store the extra bottles, and I would chill a bottle in the food refrigerator for a while (depending on white or red) before serving. 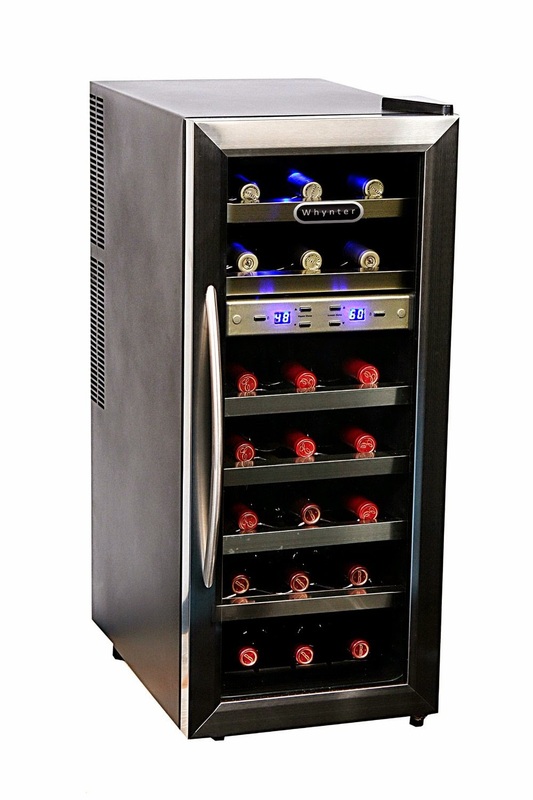 As I learned more about wine and how important storage temperature is for the wine, and realized how much better it would be to have wine at a temperature ready to serve, we decided we need a wine refrigerator. We started off with a Haier 30 bottle unit, and fairly quickly added another identical one. One unit was used for red wines, and kept at about 55 degrees, while the other was used for white wines, and kept at about 48 degrees. My current setup includes a large Vinotemp refrigerator for red wines and dessert . The unit was advertised to hold about 200 bottles, but in reality holds closer to 150 wines because of the various bottle shapes. The top shelves of the unit are a bit warmer, which is good for aging reds (about 60 degrees), while the bottom shelves a bit colder for keeping everyday wines ready to serve (about 53 degrees). We also have a small Whytner unit (21 bottles) for white wines (no pun intended...I think!) that need to be stored and served at much colder temperatures. When we moved from our previous house, I tried to downsize to just the Vinotemp from the large Vinotemp and the two smaller Haiers (one for whites, one for everyday, the Vinotemp was for aging and for my better wines), but the lower temperate required for whites impacted the ready to serve temperature of my everyday reds, and would slow down the aging process for reds that need more time before opening. So quite quickly I added the a unit for whites, and more recently have stolen some space in the office closet and put some wooden wine storage crates for overflow. Do we really need this much wine at home? Of course the answer is no, but their are great advantages to having a wine stash at home. You will have the flexibility and spontaneity of being able to choose from a variety of wines right on hand - all at temperatures ready to serve. You will be able to secure and age wines from wine clubs, most of which may need two or more years of aging before being ready to drink. You will also be able to store the spoils of wine you may have purchased on a wine vacation to Napa or any other wine region. If you want to start up a home wine stash - I suggest you start off small. 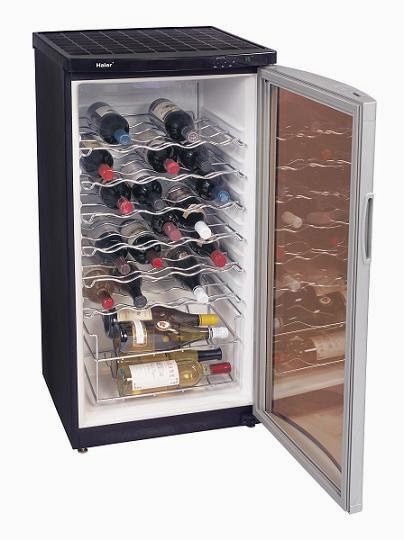 Think about buying a small wine fridge, something in the 20-30 bottle size, and consider paying the extra for a dual zone cooler so you can store red and whites in the same unit. A cheaper option is to start out like I did, with a wine rack in a closet, but remember how important temperature is to the storage and serving of wine. If you end up expanding, this smaller unit can be used for all whites like I do, or you can you it for your longer term aging wine or other good stuff. You may also be able to sell the smaller unit to another wino who wants to start up their stash, while you invest in a bigger unit...that's what I did with our Haier coolers! When picking a wine fridge, keep in mind various bottle sizes. My Vinotemp was a smoking deal from Costco, however to get maximum bottle capacity you need to have all Burgundy/Rhone shaped bottles of regular size and thickness. My friends at VGS make a great Syrah, but in an odd shape bottle, and my friends at ONX Winery bottle all their reds in a similar odd-shaped bottle. Read up on the capacity and what type of bottles your fridge can actually hold. You will also need a way to keep track of your stash. If you are young and have a great memory, you can rely on that, but as your stash gets bigger you will need to be able to see what you have. At first I kept spreadsheets with bottle locations, and later switched over to cellartracker.com, where you can record the wine you have, its location, what you paid, and even public or private tasting notes. 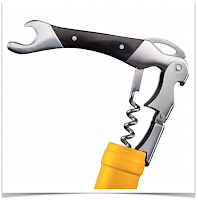 Another important factor for your wine stash is to maintain a balance based on your wine drinking habits. Keep at least 1/3 of your capacity available for everyday and weekend wines, so you will have a good selection ready to drink when you need it. The remainder of the fridge can then be used for wines that need aging, and any good stuff/splurge wines that you want to keep on hand. 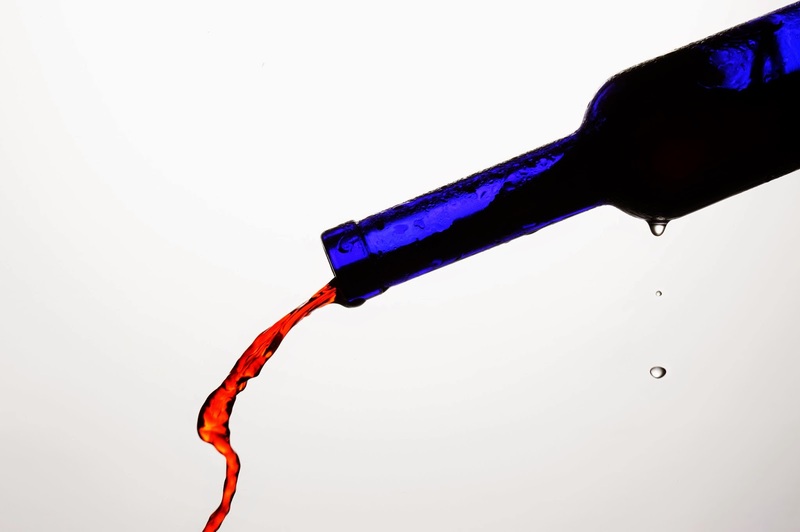 Not interested in wine clubs or not planning any wine vacations in the near future... then fill that baby up with your favorites...just make sure to keep a balance that works for you in mind. Also, reserve a few spots to make sure you have variety available. Even if you drink 99% red wine, you will want a white wine or two on hand for a guest or to serve with a beautiful fish dinner. Here in the desert we also reserve spots for some nice rosé, which is very tasty on a 110 degree day. What is Wino4life's current score on keeping this balance in his wine stash? Probably a C+ (and and "F" for writing about myself in the third person!). I have a lot of Pinot Noir that is not ready to drink. Thicker than typical Burgundy bottles mean fewer can be stored in my Vinotemp. I waited for years on waiting lists for wonderful wines like Kosta Browne, Sea Smoke, and Kanzler, but while I’ve cut my recent purchases to minimums, I will still need to cut out one of the three next year (gasp!). Also have a lot of dessert wine, and unless we have guests we seldom have any dessert wine. Lastly, like any good inventory – you will also need a good "reorder" process. Keep track of what you consume, what's left in the stash, and what you need to buy. Keep the fridge as full as possible as that will help with keeping things at a constant temperature and keep the power bills lower. If you are like me and order quite a bit of wine online, you'll need to stay on top of your reordering so you can place orders when the weather is amenable to shipping wine (not too hot, not too cold... juuuust right! ).